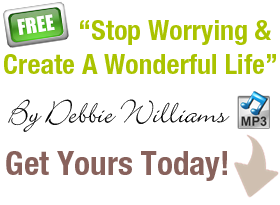 If you do binge dont worry Debbie can help you get motivated and stay on track in 2013. Look out for her new free ebook in January. Debbie Williams Birmingham Hypnotherapist is here to help! 3 tips to not overeat at buffets, Birmingham hypnotherapist Debbie Williams shares 3 tips to help you to not overeat at an event where there is a buffet style meal. Thinking through in advance of your favourite buffet foods and scaling each food item from 1-10 and only choosing the most liked foods to put on your plate which rates 9 or above.